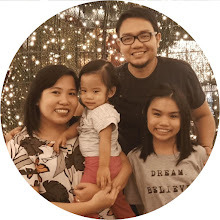 A healthy dad leads a healthy household. This is ideal, but there are realities to daily life that contribute to less than stellar health: bad eating habits, too little exercise, and too much stress relate to factors that cause disease and illness. 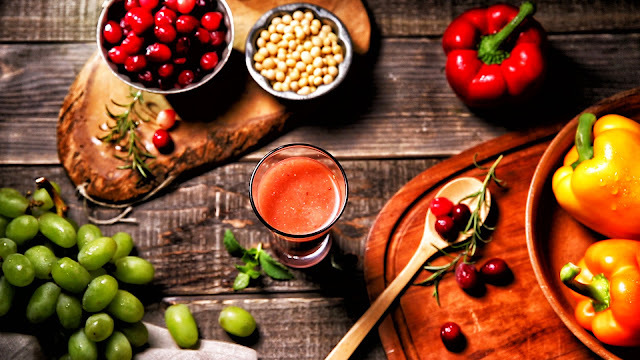 We are all aware that many health campaigns all over the world advice the intake of at least 5 servings of fruits and vegetables for better health. According to a 13-year study by University College London, a daily average of more than seven plates of fruits and vegetable drastically reduces the risk of all-cause mortality. Fruits and vegetables are not only abundant in vitamins, minerals, and dietary fiber, but in phytochemicals and enzymes as well. These substances have powerful antioxidant effects such as anti-aging, skin care, promoting immunity, among many others. The amount of enzymes in our bodies gradually decreases with age and they do not replace themselves. So, why is this important? Enzymes are essential to creating energy in your body. If you lack enzymes, it is harder for your body to convert food into energy, making you more easily fatigued. They must be supplemented by food, and fruits and vegetables contain the most enzymes. Consuming five to seven plates of fruits and vegetables is easier than done. An alternative to supplement your required daily intake of fruit and vegetables is to drink it. These liquid vitamins taste better, too: a refreshing glass of vitamins, minerals and enzymes? 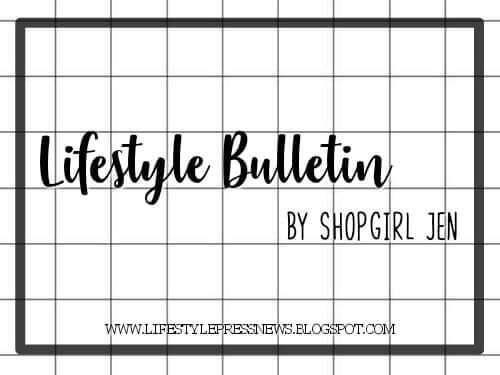 No wonder juicing is now at an all time high, a trend that is set to become a fixture in daily life. 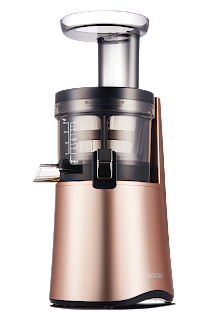 The popularity of juicing has resulted in a proliferation of juicers, so how do you pick the one that best suits your needs, or better yet, one that keeps your health at the forefront of their research? 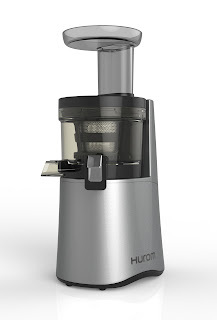 Hurom is the world’s number one slow juicer is the choice of consumers. 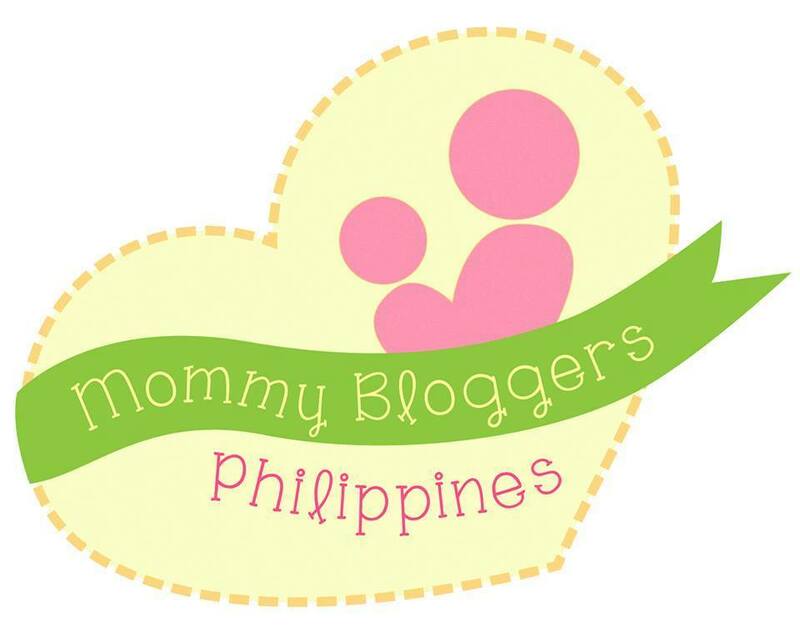 This claim is based on a study by Euromonitor, a respected London based Market Research firm. 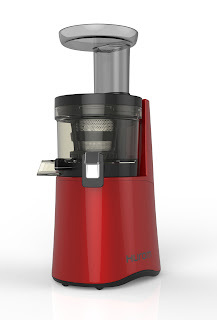 Hurom Slow Juicers gently squeeze out fruits and vegetables to preserve their natural taste and nutrition. Using Hurom’s patented Slow Squeezing Technology (SST), you can keep enzymes alive in your juice. There are no sharp edges or whirring blades that apply heat. Unlike commercial juices, Hurom juice is full of live, digestive enzymes. They are also constantly looking to improve on their existing technology to get the most juice for your buck. The variety is endless. You can mix whatever fruits and vegetables you like for a nutritionally balanced and easy-to-drink juice. 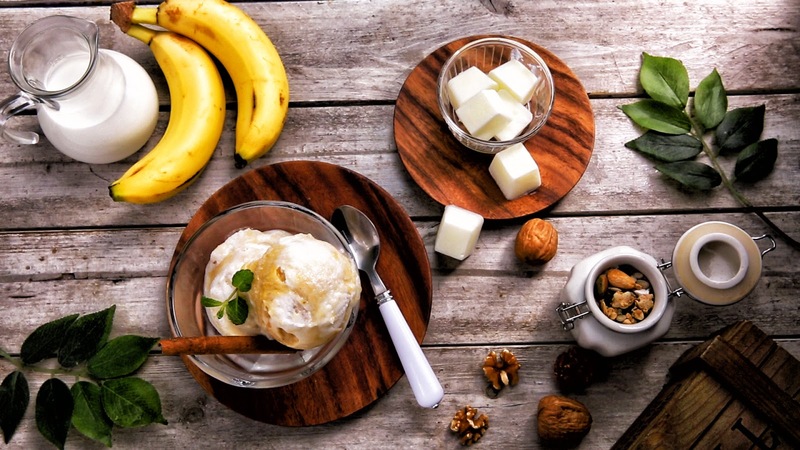 Unlike commercial juices, Hurom allows you to pick your own fresh produce, as well as grains and nuts, to take your personal health into account. 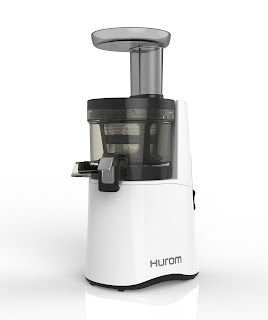 Already fit dads will also find Hurom juicers a boon to their workouts. You can introduce high-protein ingredients such as chia seeds or ground flax seeds (also high in fiber) to juicing for an all natural protein shake. Apart from its nutritive value, these ingredients also add bulk and texture to your juices and make you feel full. Protein is the building block of muscles and the average person needs a minimum 46 grams of protein each day (for women) and around 56 grams (for men). The second generation of 2016 New Hurom Slow Juicers (The HA-A Series) improved on their patented technology for a richer juice and more nutrition at optimum speed, which means they went even S-L-O-W-E-R (43 to rpm to the previous 83 rpm) for maximum extraction. 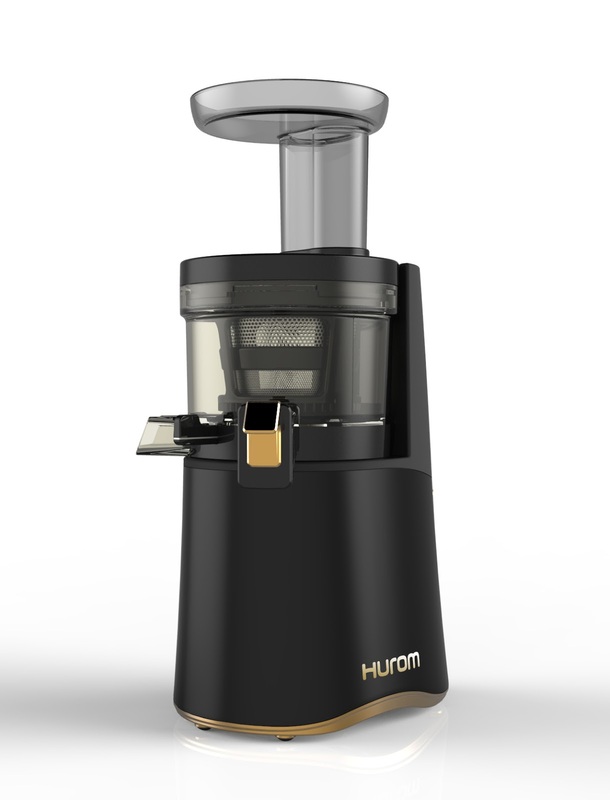 The 2016 New Hurom H-AA series also features a more user friendly design: the body has a sleeker body with a semi- transparent hopper (feeder) that allows users to check if ingredients are inserted properly. The control lever maximizes juice extraction, and there are fewer blockages in the vent that releases the extruded pulp, making for an easier clean-up. They even have an easy moving handle so you can bring your juicer wherever you want. The 2016 New Hurom H-AA Series retails for P19,995.00 and come in trendy colors of Ferrari Red, Black Gold, Black Gray, Ivory, White, and Rose Gold. However way you slow squeeze it, Hurom is health in a glass. Let’s raise one to dad this Father’s Day! 2016 New Hurom H-AA Series Slow Juicers are available in Abenson, Anson Link, Duty Free, Gourdo’s, Rustan’s, Landmark, Metro Gaisano, Royal Duty Free, S&R, SM Appliance, SM Home, True Value, and Western Appliances. 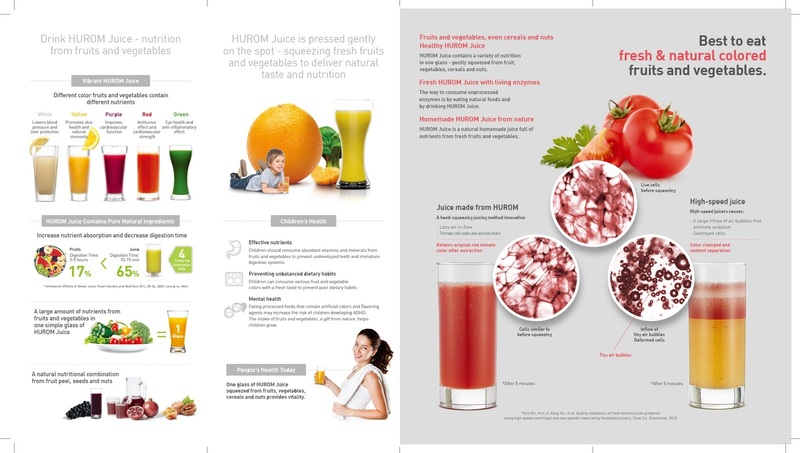 To learn more about Hurom Slow Juicers, visit the official website at www.hurom.com and follow us on our social media accounts: (Facebook) http://www.facebook.com/huromphofficial, and (Twitter & Instagram) @HuromPHofficial. 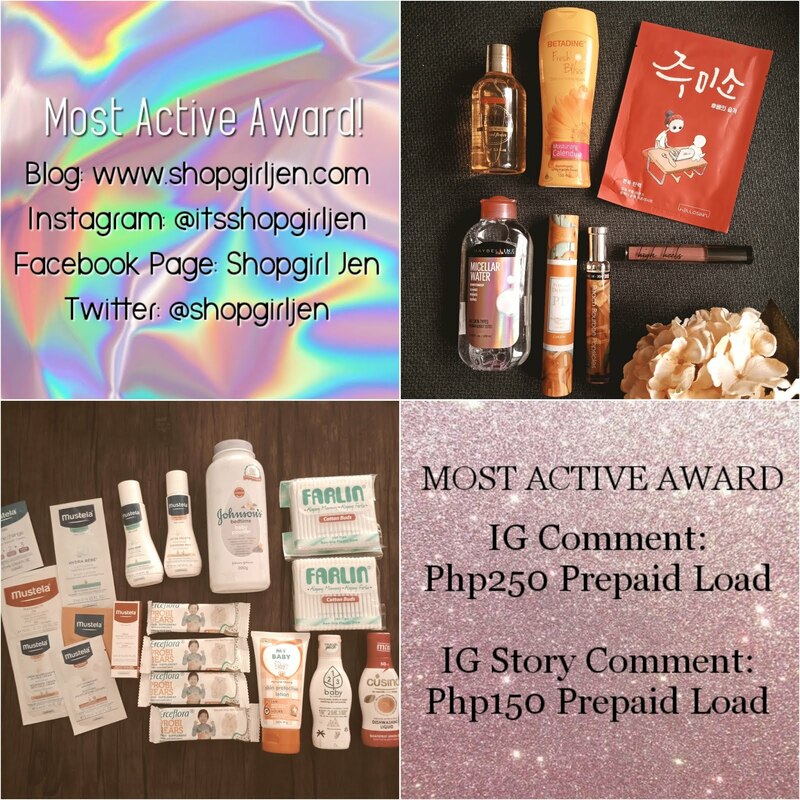 You may contact directly to hotlines (+632) 926-8038 / (+632) 926-8009.